Augsburg – Survival, once again, was the topmost priority for FC Augsburg as they started into their third Bundesliga season and as far as that goes, the modestly-resourced outfit from Bavarian Swabia are well ahead of the game. 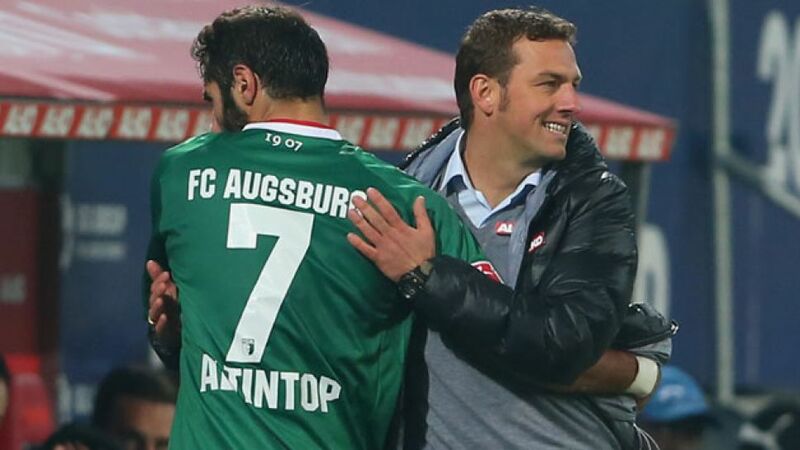 The development in the latter half of 2012/13 under head coach Markus Weinzierl gave Augsburg justified grounds for confidence. Nobody was under any illusions, however, that it would take another almighty team effort to maintain that progress. After a patchy start, they have been increasingly reaping the rewards.